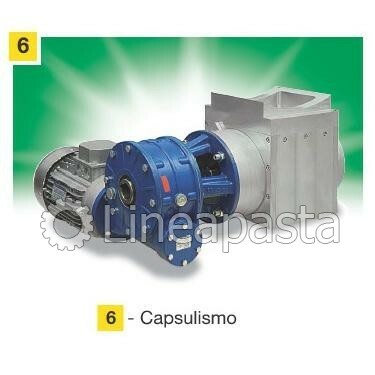 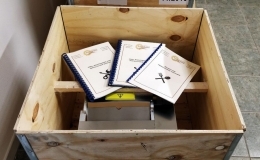 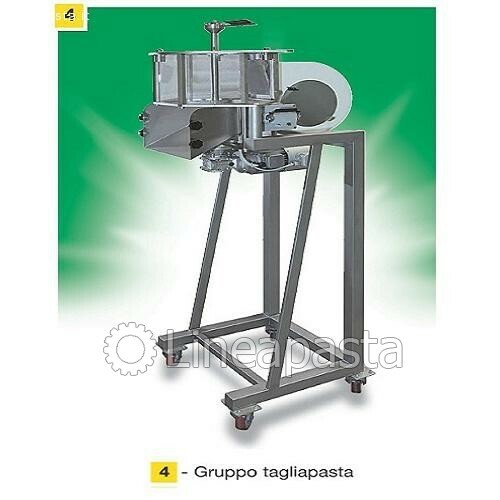 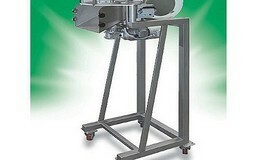 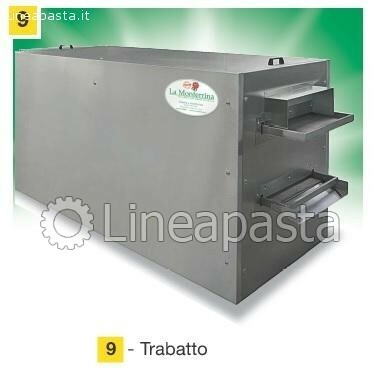 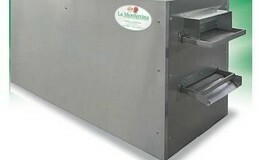 The Press for pasta K600 La Monferrina is a press for production of 600 Kg/h of pasta. 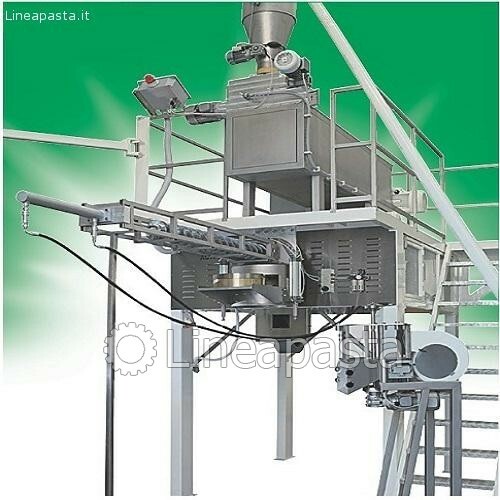 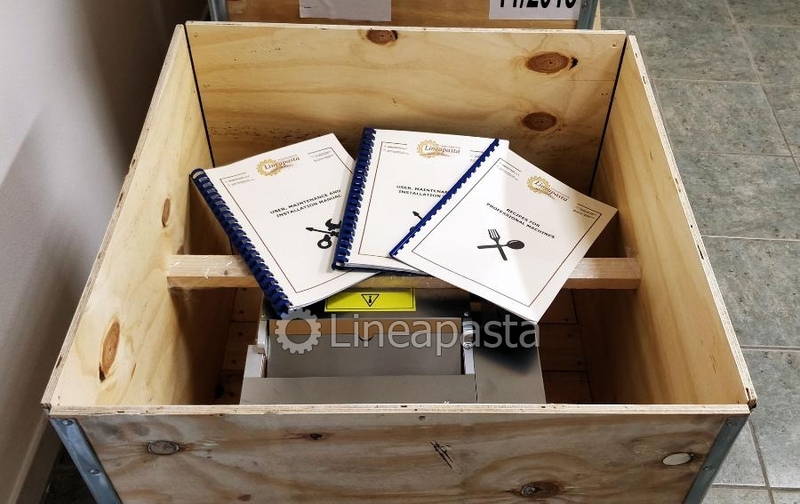 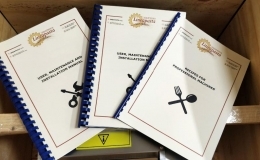 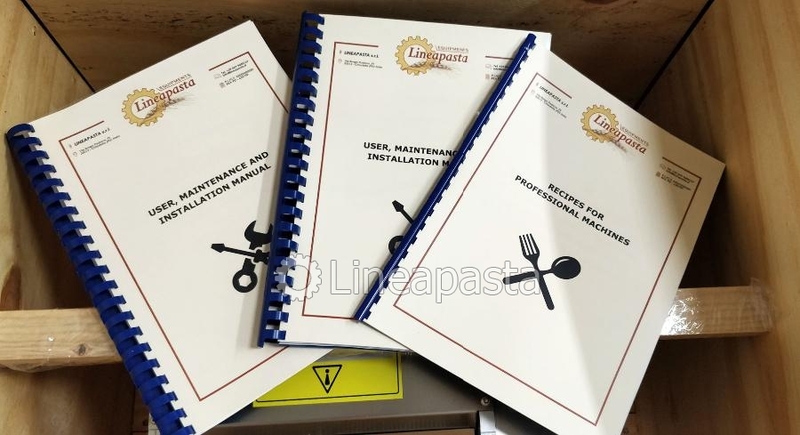 Completaly automatic, it can process any type of flour of durum wheat (semolina), because the turbine pre-mixing gives to the mix a perfect moisture. 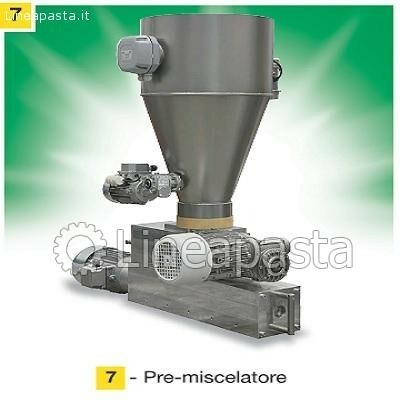 The mix is processed under vacuum and extruded with a specially shaped and polished screw. 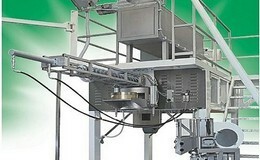 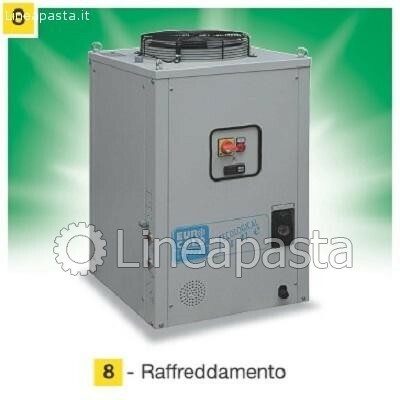 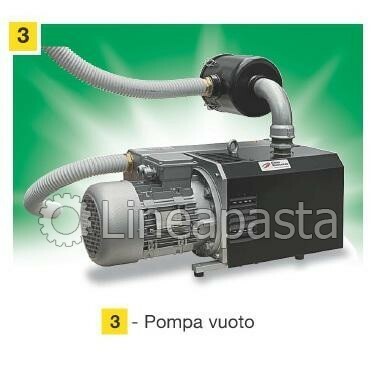 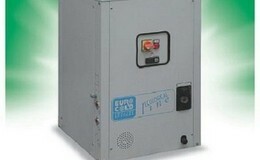 The extrusion is performed with electronic pressure and temperature control. 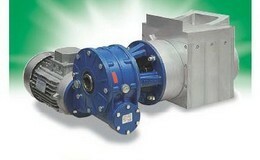 The die, inserted by a simple pushing, is ejected automatically. 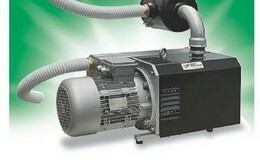 The K600 has been designed to work simply and safely 24 hours daily. 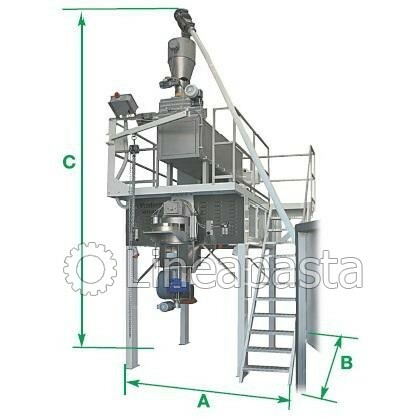 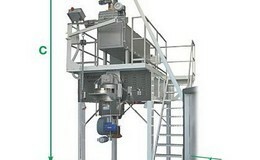 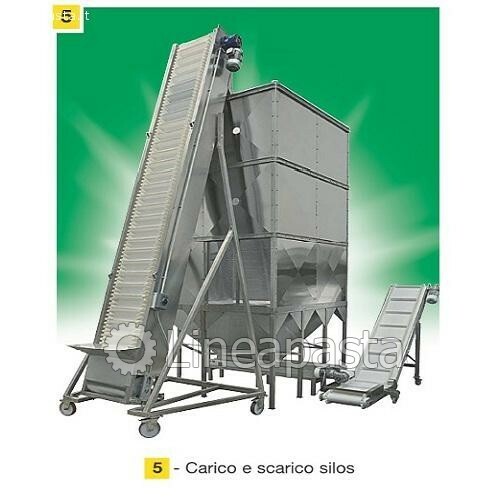 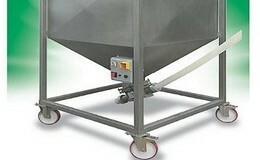 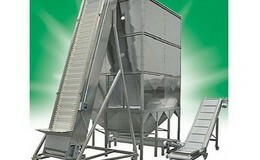 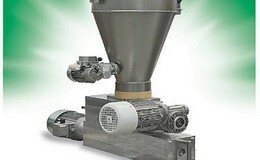 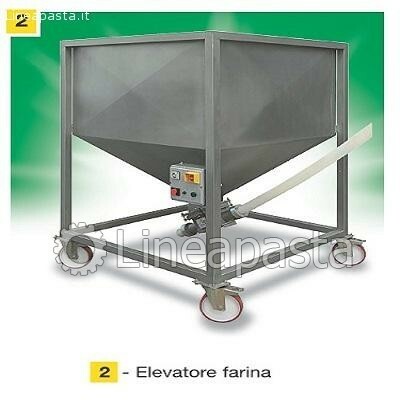 - Conveyor for silo loading and unloading.